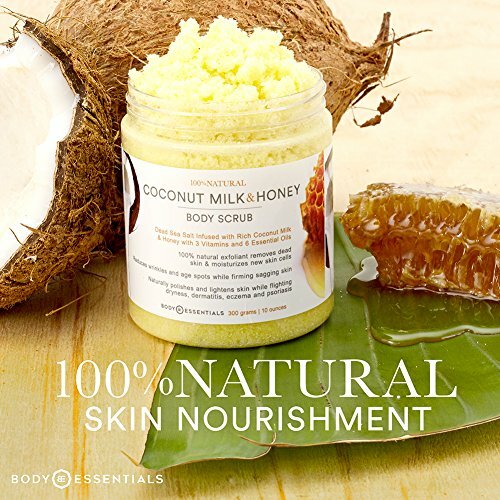 100% NATURAL INGREDIENTS - Imported salt from the dead sea joins rich Thai coconut milk and natural golden honey to recreate the Golden Bath once only reserved for ancient Egyptian royalty. 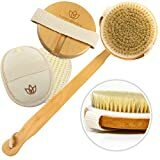 Gently buff away dead skin cells while nourishing radiant new skin. 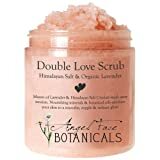 Unlike other scrubs our formula does not use filler oils and will leave your skin leaving smooth and clean; not greasy and oily. ESSENTIAL OILS & VITAMINS - We pack nourishing 100% pure botanical essential oils and potent vitamins A,B and E to create a powerhouse in your daily skin care routine. 100% MONEY BACK GUARANTEE - Love it or return it for your money back. No questions asked. 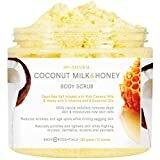 Our world renowned Coconut Milk & Honey Scrub uses imported Dead Sea Salt as a base and adds two of nature's most powerful naturally occurring ingredients; nutrient rich coconut milk and skin protecting honey. 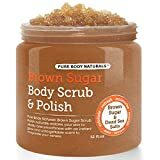 Brown Sugar Body Scrub 12.oz.